Forest honey 100% from Spain. Selected from best regions. Forest honey comes from the Oak and heather tree. 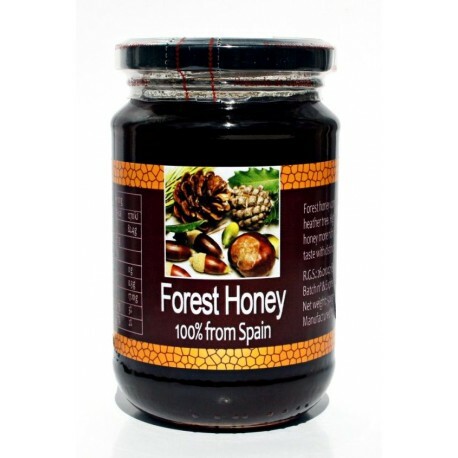 High content in minerals, the honey more rich in iron. Sweet balsamic taste with distinct forest fruit notes.